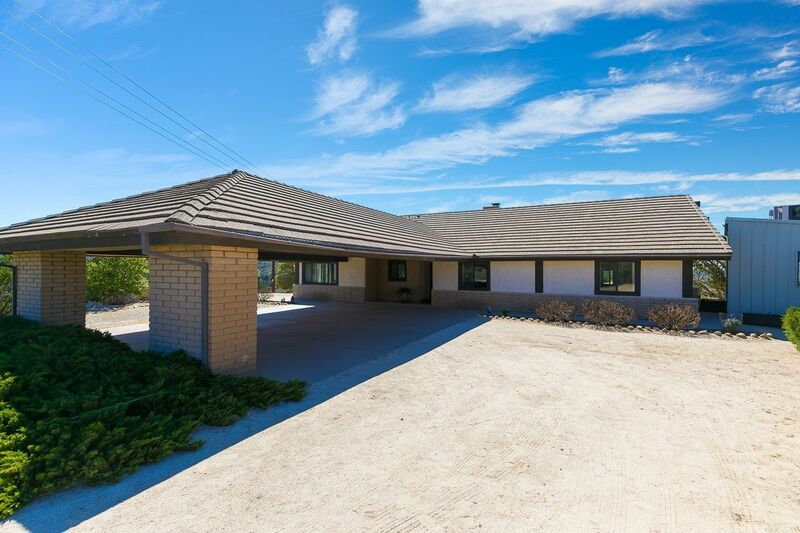 This beautiful, perfectly maintained home sits on a massive 3+ acre lot and offers easy access to the 8 freeway. The home features an open floor plan with high vaulted ceilings, a brick fireplace, mirrored closet doors, central heat & AC and a huge covered deck that's great for entertaining and enjoying your 360 degree panoramic mountain/hill views. The fully fenced exterior has a gated entrance and includes a detached storage building, 4-car carport and plenty of room for livestock & all your toys.